The 2017 Hermes Creative Award winners have been announced and Big Idea received four awards for work on Cardinal Hayes High School including two prestigious Platinum awards. 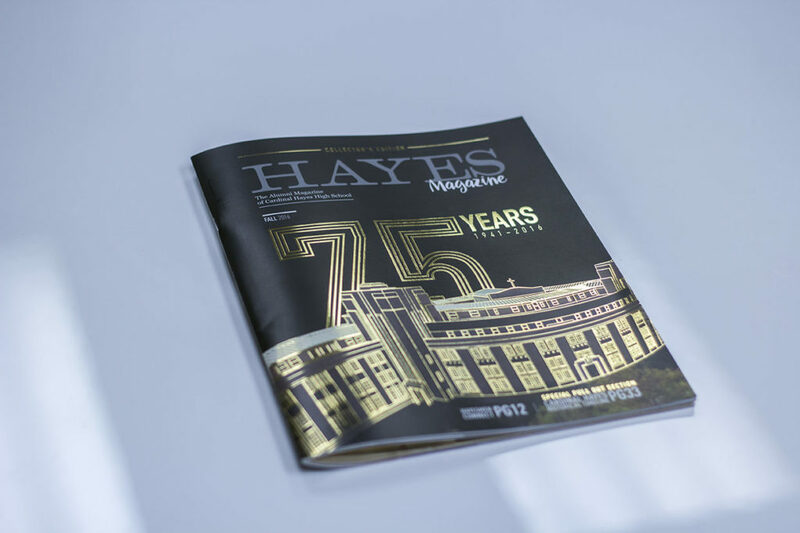 The Cardinal Hayes High School 75th Anniversary Fall 2016 magazine and the Cardinal Hayes High School Forever Hayes Campaign video (full-cut) both received Platinum awards. 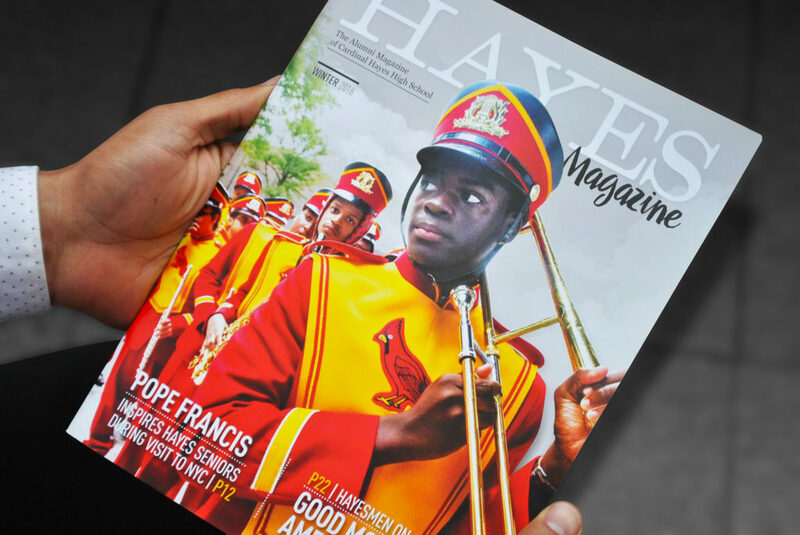 The Cardinal Hayes Winter 2016 Alumni Magazine and the Cardinal Hayes High School Forever Hayes Campaign video (Students) were recognized with Gold awards. The Gold Award is presented to the entries judged to exceed the high standards of the industry norm with approximately 22% of entries receiving this distinction. The Hermes Awards received 6,000 entries from throughout the United States, Canada and 35 other countries. Platinum Awards are given to winnerss who are recognized for their excellence in terms of quality, creativity and resourcefulness with 17% of entries winning this award. For 75 years, Cardinal Hayes High School has provided opportunity, advancement and educational excellence to young men of the South Bronx. It opened its doors in September 1941 enrolling 3,000 youths who desired a quality education and religious tradition. Since then, over 40,000 young men have graduated from Hayes.